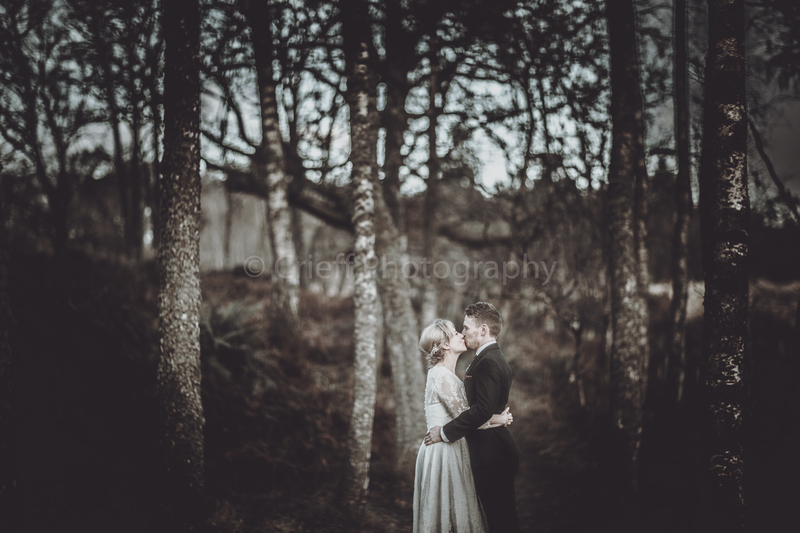 A fantastic way to start 2019 with Lucy & Chris at Comrie Croft. Each wedding at the Croft is special because every bride and groom brings something of their own to it and it reflects them and their relationship. Lucy & Chris brought creativity, humour and a great deal of love from family and friends. We even got some golden hour light – result for January! Congratulations to you both and hope that you enjoy this little preview as promised.